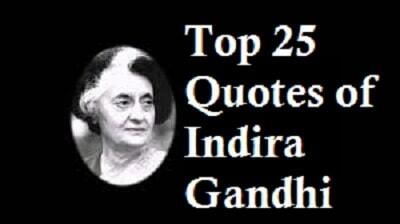 Top 25 Quotes of Indira Gandhi:- Indira Gandhi was an Indian politician and the only female Prime Minister of the country. Born in the famous Nehru family, she was perhaps destined for an illustrious political career. She served as Prime Minister from 1966 to 1977. 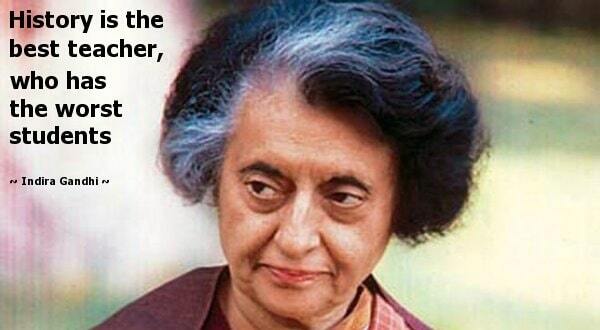 Indira Gandhi born on 19 November 1917, in Allahabad. His Father’s Name was Pandit Jawahar Lal Nehru and Mother’s name was Kamala Nehru. In 1941, despite his father’s objections, she married Feroze Gandhi. 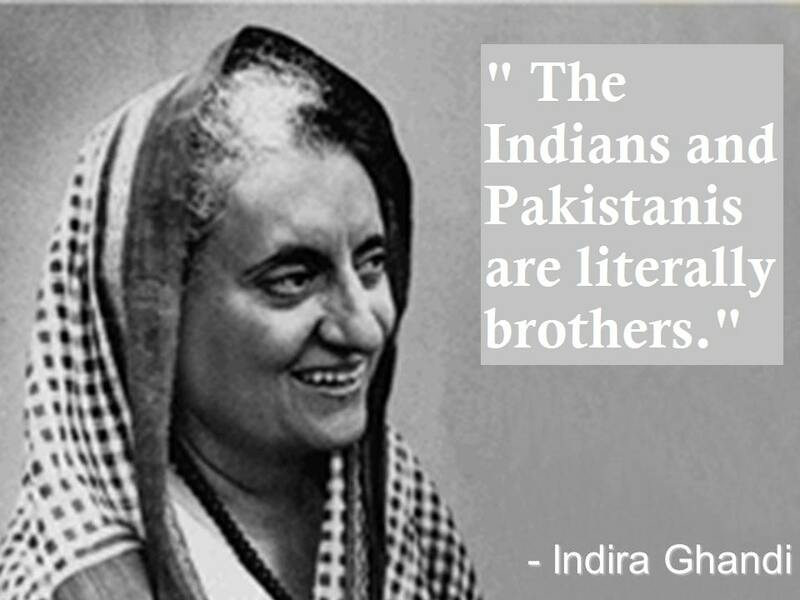 In 1944, Indira gave birth to Rajiv Gandhi followed two years later by Sanjay Gandhi. In 1959, Indira Gandhi was elected as the President of the Indian National Congress Party. She was one of the political advisors of Jawaharlal Nehru. After the death of Jawaharlal Nehru on 27 May 1964, Indira Gandhi decided to contest elections and eventually got elected. She was appointed as in-charge of the Information and Broadcasting Ministry under Prime Minister Lal Bahadur Shastri.